In 2019, Nordic Soccer Club will once again host one of New England’s most prestigious soccer tournaments – The Nordic Cup. We would like to invite (Company Name Here) to become an official sponsor as we welcome more than 12,000 players and family members to Vermont on June 15th and June 16th! 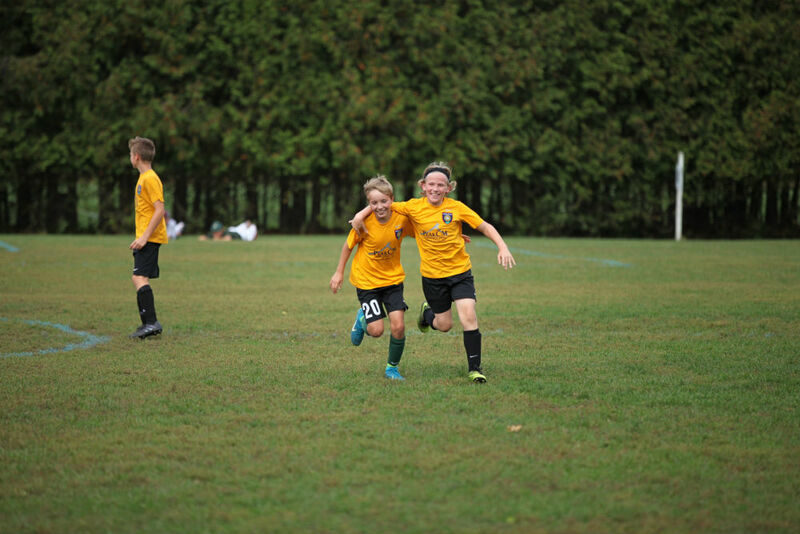 The Nordic Cup is not only Vermont’s premier youth sports event, but is the second largest participatory event in our state. Only the Vermont City Marathon is larger! 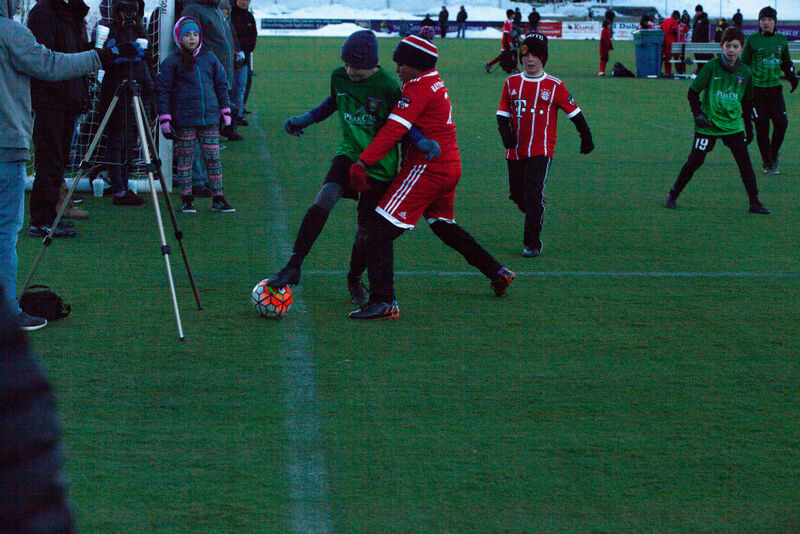 The Nordic Cup spans a 3-day period (Friday – Sunday), and generates more than $3.5 million for the local economy. More than 3,000 hotel rooms are reserved by TNC visitors with an average of 4-6 hours of discretionary time per day. Farm, University of Vermont and St. Michael’s College. 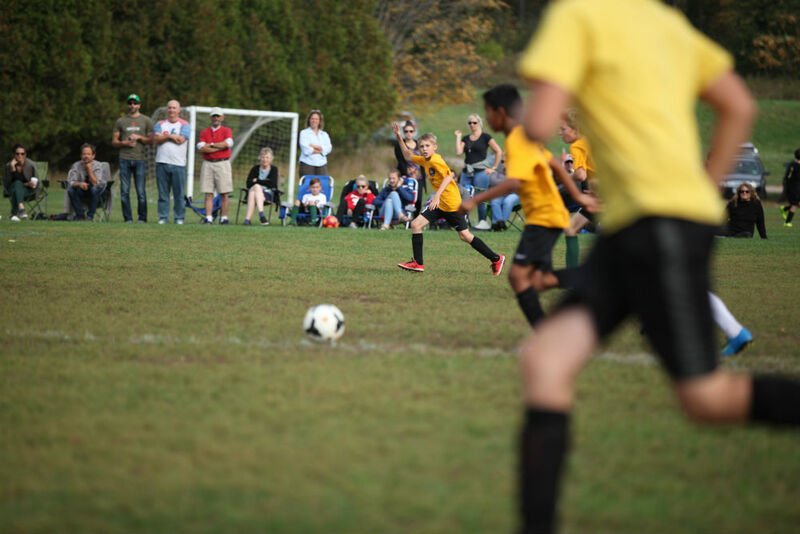 The tournament also has a significant presence in Stowe, Vt., for our younger age groups. 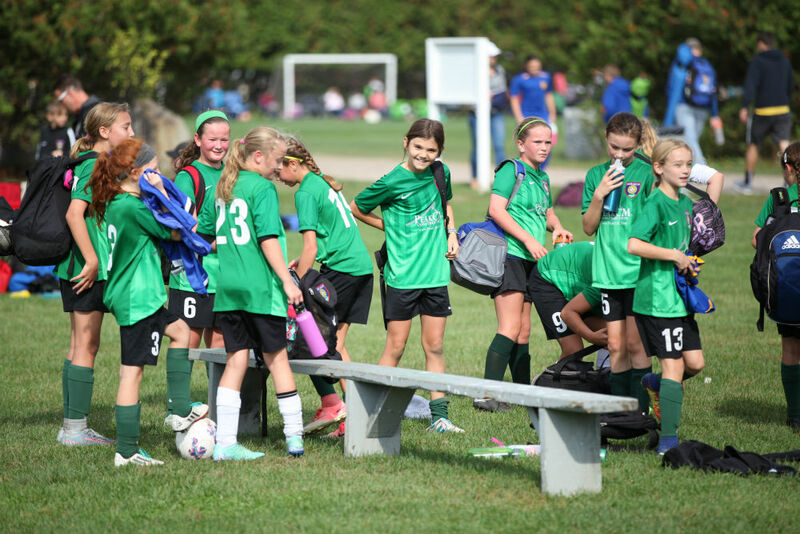 Nordic Soccer Club is a non-profit educational soccer organization dedicated to providing high-level teaching and coaching and high-level competition with a focus on inclusion and engaging youth from all socioeconomic backgrounds. We invite you to review our sponsorship opportunities outlined herein and join us to create a relationship that will deliver a powerful message to your target audience and have a measurable financial and social impact on your business. We would love to discuss an opportunity to partner and answer any questions you may have upon review of the sponsorship levels. Our recently updated website, e-newsletter, and custom event app will provide amazing ways to create a tailored program to reach your target audience. Please consider partnering with us to support this unique and exciting event. Thank you for your consideration and please feel free to contact us with any feedback. We’ll be in touch in the near future to gauge your interest. with your target audience in Vermont and beyond. development in the state of Vermont. • Captive audience of over 12,000 visiting the Nordic.com website, Twitter feed, Facebook & Instagram pages. • Dedicated e-blasts – continual stream of information and messaging to keep participants up to date on pre-event planning, event field directions and event results. • Images of play will be posted on Facebook and Instagram. • Hashtags to boost participation and trending. • Twitter feed will update results and key messages prior, during and post-event. • Direct messages to participants via app. Nordic implements a comprehensive public relations campaign in support of The Nordic Cup including TV, print, online and radio coverage. • Nordic will provide extensive updates and re-cap reports including online tracking of increased visits to sponsor’s site. • Nordic implements a comprehensive public relations campaign in support of The Nordic Cup including TV, print, online and radio coverage. Sponsor the male or female (or both!) brackets for the tournament. Sponsorship (and logo where applicable) on all web pages and social media platforms displaying standings and team placement pre-, during, and post-tournament. Also includes prominent placement in outbound e-blasts reporting scores and standings for the tournament. Sponsor a table for your business at any concession location. You provide your own signage, table and representative. Sponsor 1 (or more) of 28 fields at 8 locations in Chittenden County and the Stowe Area, including the Essex Tree Farm, University of Vermont and St. Michael’s College (not a full list). Your signage can be displayed prominently at the soccer field.